Blockbuster's chain of film and game rental shops in the UK has been purchased by investment firm, Gordon Brothers Europe, saving it from administration. The company, which has operated in the UK since 1989, fell into administration in January handing itself over to Deloitte who began the search for a buyer. The rise in digital rental services such as Netflix and Lovefilm played a part in the financial difficults the stores have faced in recent years. 4,000 jobs were at risk across 528 stores but the purchase by the firm will only see 264 stores operating on a "business as usual" basis, The Finncial Times reports. This will still save more than 2,000 jobs. Frank Moroton, CEO of Gordon Brothers Europe, said, "We know that we have a challenge ahead but there is still a market to be served. 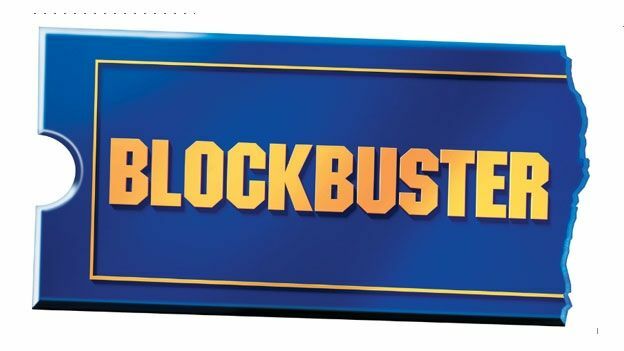 Blockbuster has a strong brand affinity and we believe that with the right mix of new production offering, new technologies, strategic management and marketing, we can bring new life to this high street staple," as quoted in FT. The company also announced that former commercial director of HMV, Gary Warren, will be taking the position of Blockbuster's managing director. High street retailers have suffered from store closures and redundancies with the past year alone seeing Comet, Jessops, GAME and HMV all going into administration. HMV also appointed Deloitte as administrators for it's failing business.